Every Bollywood fan out there can testify for the fact that many brilliant talents in Bollywood has died a tragic death due to Bollywood’s obsession with stereotyping actors. One of the prime examples of this can be Emraan Hashmi whose ‘serial kisser’ tag almost made us ignore the competent actor that he always was. With Bollywood and digital content, Emraan Hashmi is almost starting a new innings in acting and here are some of the reason why we are absolutely loving this 2.0 version of Emraan Hashmi. 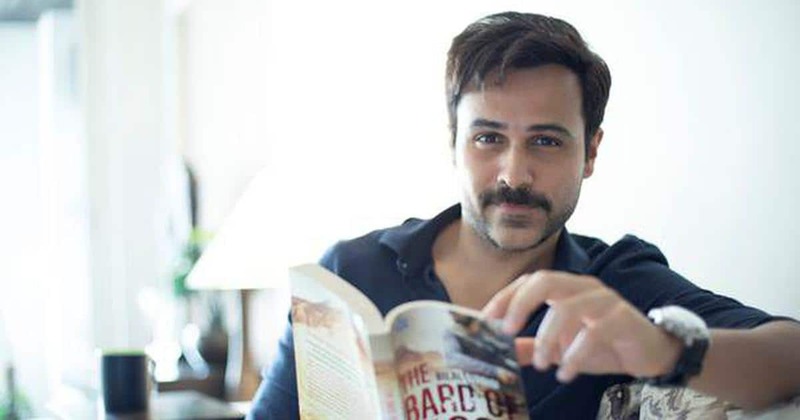 While Emraan has given some pretty solid performances in films like Once Upon A Time In Mumbai and has films like Shanghai in his filmography, all of that is swiftly marred by choices like Jawaani Deewani and more recently, Baadshaho. However, the 2.0 version of Emraan is actually showing good care in selecting his work. From digital ventures like Tigers and the upcoming Bards of Blood to a Bollywood release like Why Cheat India, which although not a fine specimen of films is at least better than the embarrassment that was Baadshaho, he is showing some good choice in content and we are breathing a sigh of relief. To be honest, the fact that Emraan Hashmi is a good actor is not exactly news. He has been a part of many movies where he has managed to impress the toughest of the critics. 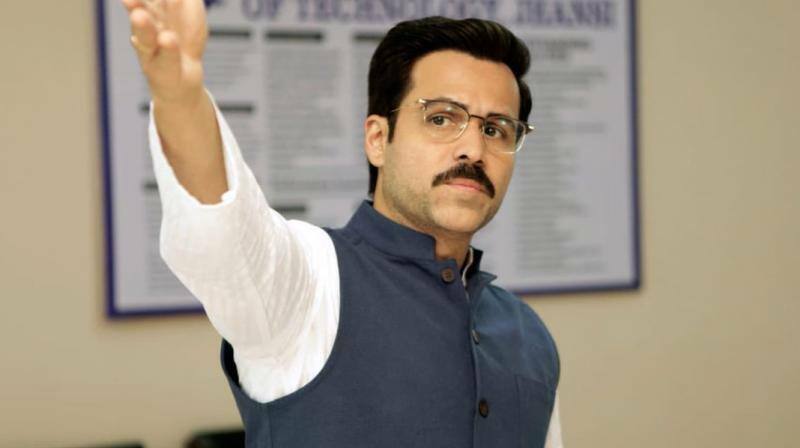 But in ventures like Tiger, which was appreciated internationally, we saw an Emraan Hashmi that we were not familiar with and our hopes have only gone higher since then. Much like Saif Ali Khan, Emraan seems to suit the kind of content that is being appreciated now. When he started his career in the 2000s, initially he clearly looked uncomfortable playing the highly dramatized characters on screen and then finally managed to make peace with it and play to the gallery because only a certain kind of acting worked back then. 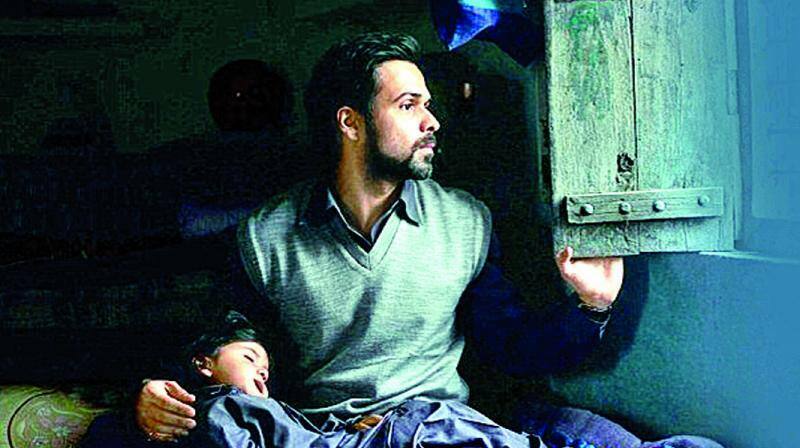 The Emraan Hashmi looks much more comfortable in the kind of content that he is being a part of now and that surely makes a huge difference. Despite finding appreciation from a more cerebral audience, Hashmi is not delusional about a huge mass following that he enjoyed in the peak of his career. 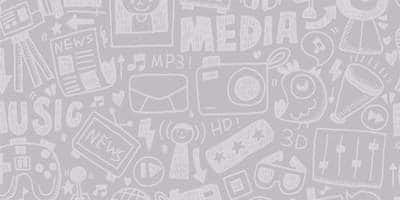 From his choices, it is clear that he is trying to maintain a fine balance between cerebral and massy content that is surely going breathe new life into his career.